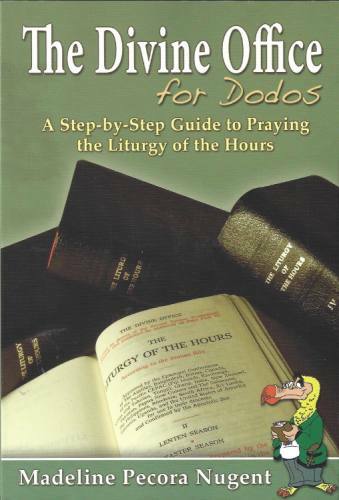 From Catholic Book Publishing The Divine Office for Dodos is a step-by-step guide to praying the official prayer of the Church, the Liturgy of the Hours. For those who want to pray the Liturgy of the Hours correctly and completely, The Divine Office for Dodos contains over 90 detailed lessons with questions, helpful hints, and practice sessions presented in a simple style. This useful book contains everything you need to know to be able to pray the Liturgy of the Hours with confidence.